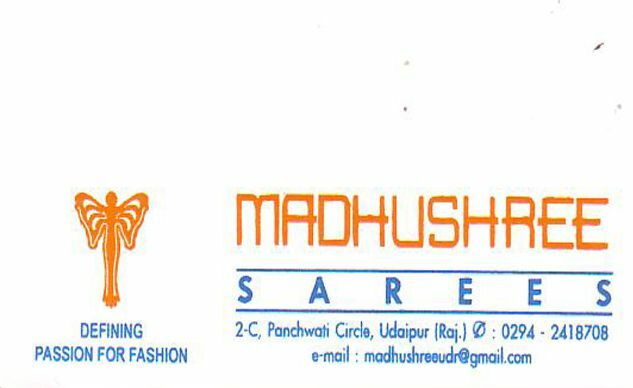 Madhushree Sarees is one the well established and exclusive saree showrooms in Udaipur. 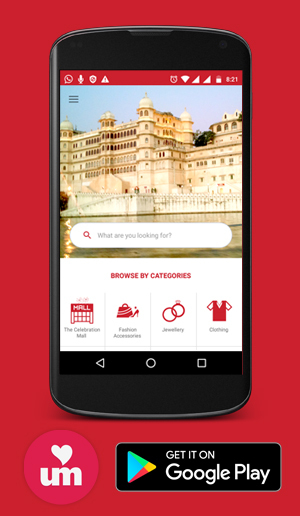 They have huge range of designer and fancy sarees. Satisfying a well reputed class of customers, Madhushree saress is growing with its quality and customer service.